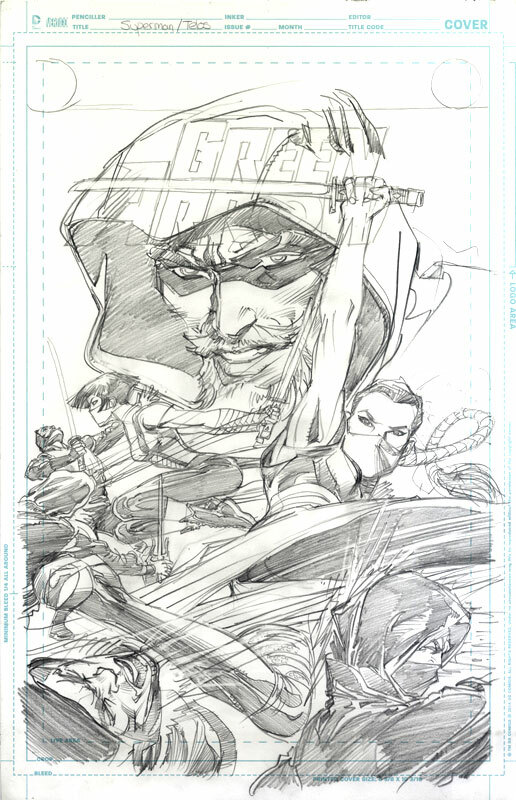 Neal is doing a series of Green Arrow DC Covers where he is the penciler. The Final inking by Buzz was done on a separate sheet. For those who want 100% pure Neal Adams, this is for you. 11"x17"